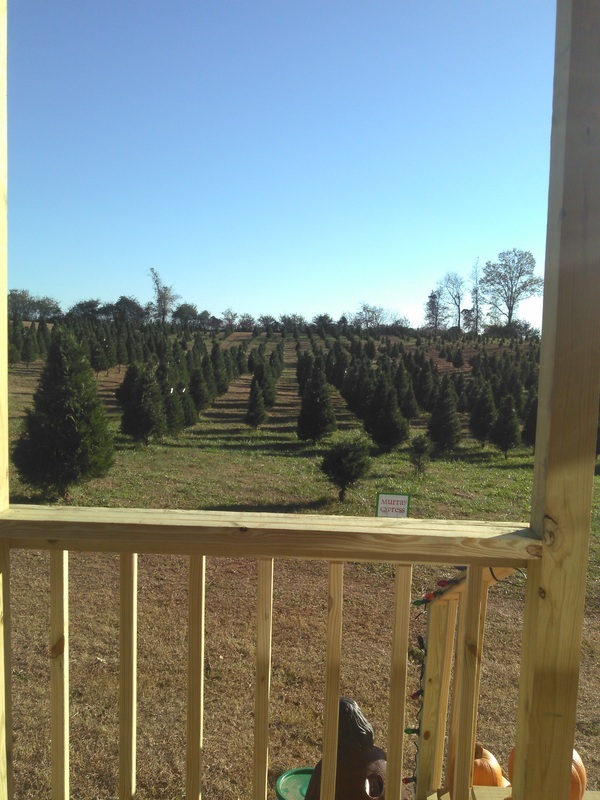 Welcome to Yuletide Christmas Tree Farm! ​It is our pleasure to provide a place for you, your family and friends to experience Christmas. 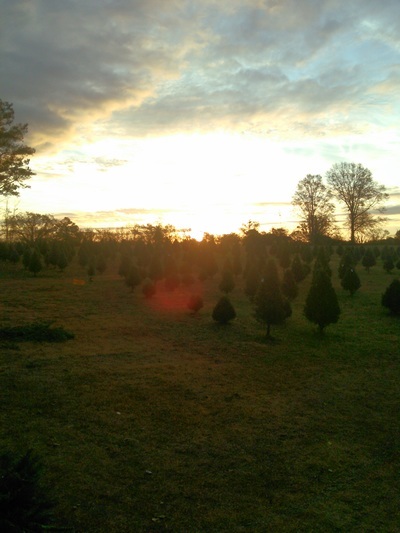 Yuletide Christmas Tree Farm would like to be the place where you begin or continue your Christmas traditions and memories. We grow three types Christmas trees on our farm: Murray Cypress, Blue Ice and Carolina Sapphire. We also bring in Fraser firs from North Carolina. New to the farm this year, fresh cut wreaths. 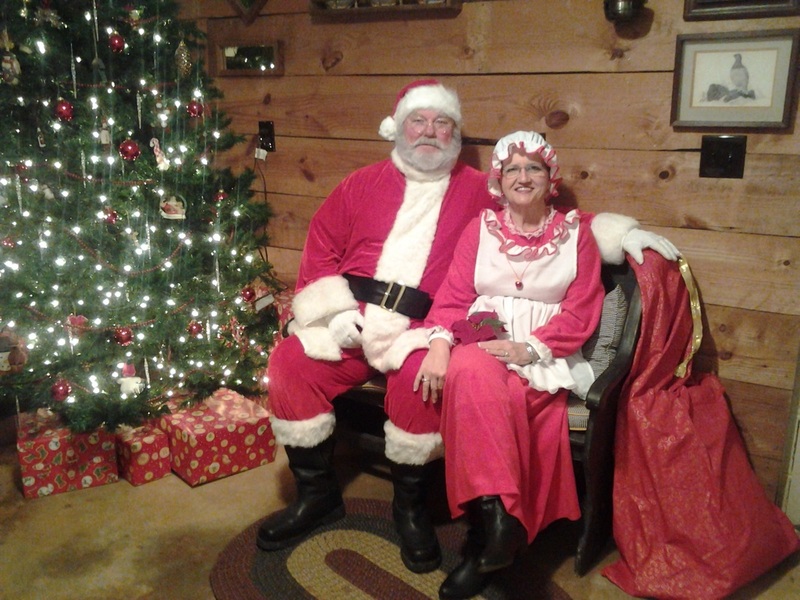 We also have a Petting Farm, Marshmallow Roasting pit, Country Store and Saturday Night Christmas Light Hayrides. 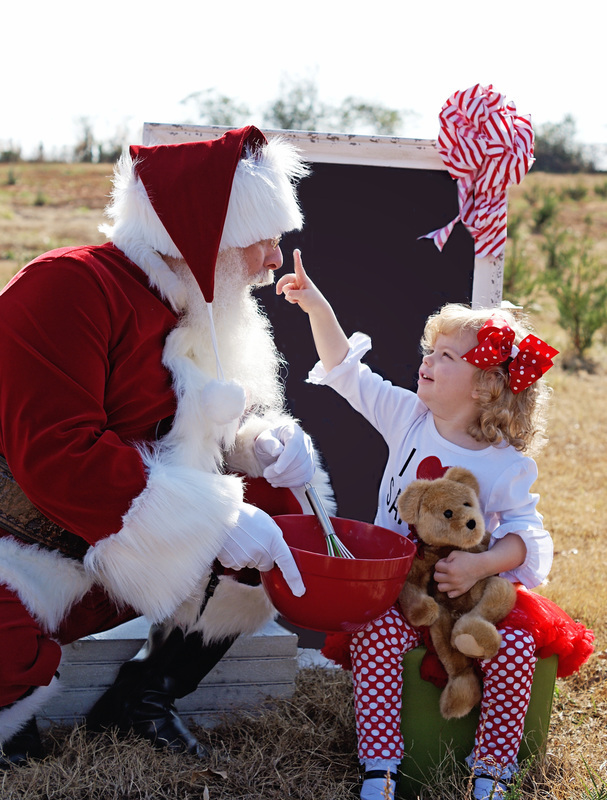 We even set up times with Santa to come visit our Tree Farm so the kids can give him their Christmas Wish Lists. for he had nothing to share. and shine with all their love. On October 11, 2016, Greg's father, James "Lawton" Morgan went home to be with our Lord. He absolutely loved Christmas. Many of you may remember his and Vonn's Christmas light display at their old house on H.D. Atha Road in Monroe. He always would go all out for Christmas. 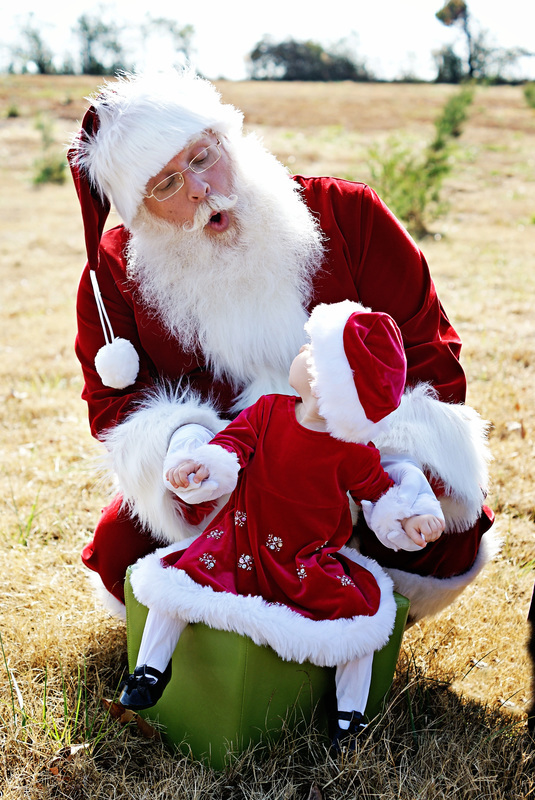 He loved seeing the smile and twinkle in the children's eyes as they giggled in aww at the Christmas Light display. Our Christmas Light displays will always be in memory of Peepaw and we will work every year to make it bigger and better than the year before because that's how Peepaw would want it. In 2016, a wonderful man, Bill Murray, passed away. 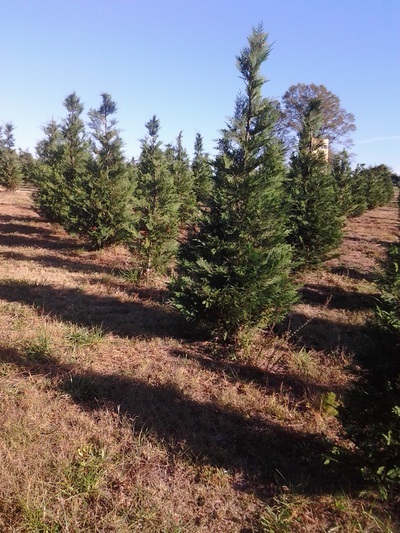 Mr. Murray was the cultivator of the Murray Cypress. 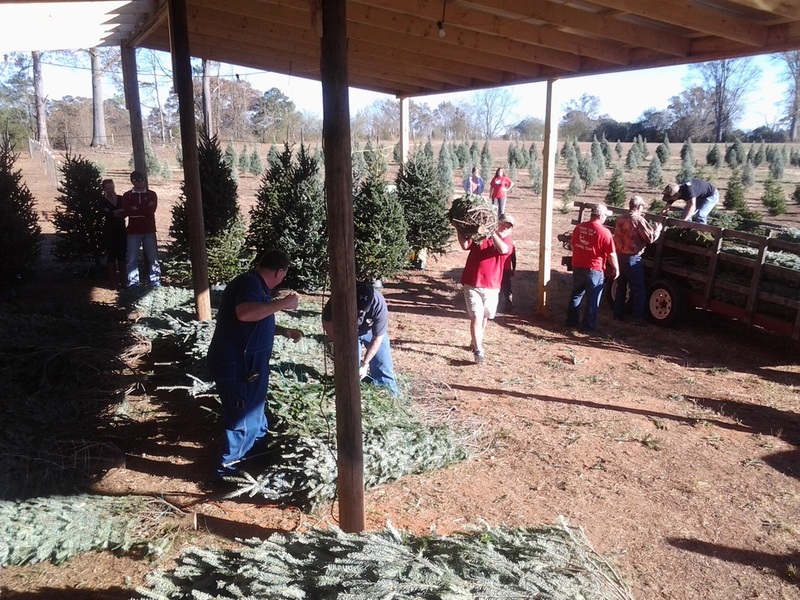 He was also the first to have a Choose and Cut Christmas Tree Farm in Georgia. 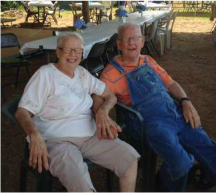 He shared much of his wisdom with us as we started our little farm 5 years ago. To us he was Father Christmas. He will be greatly missed and we pray for Mrs. Sarah and the Murray family this holiday season. 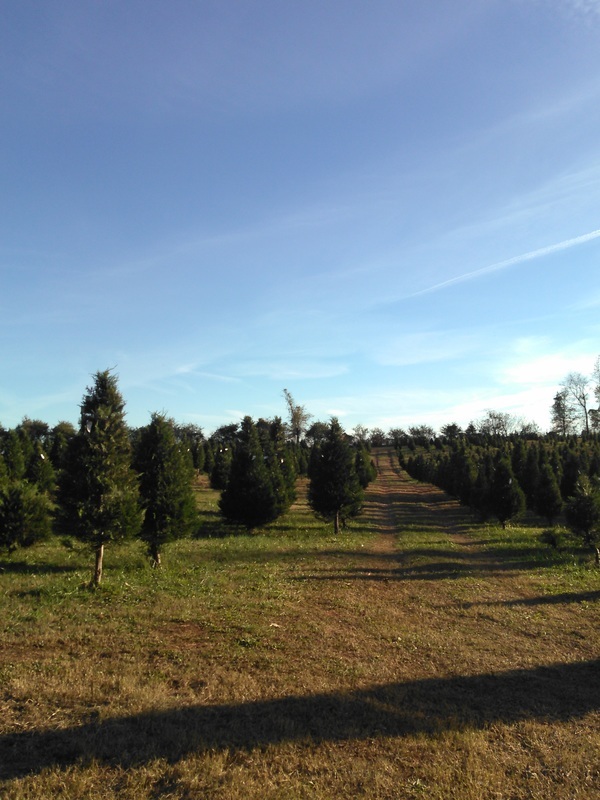 At Yuletide Christmas Tree Farm, we grow three types of trees. 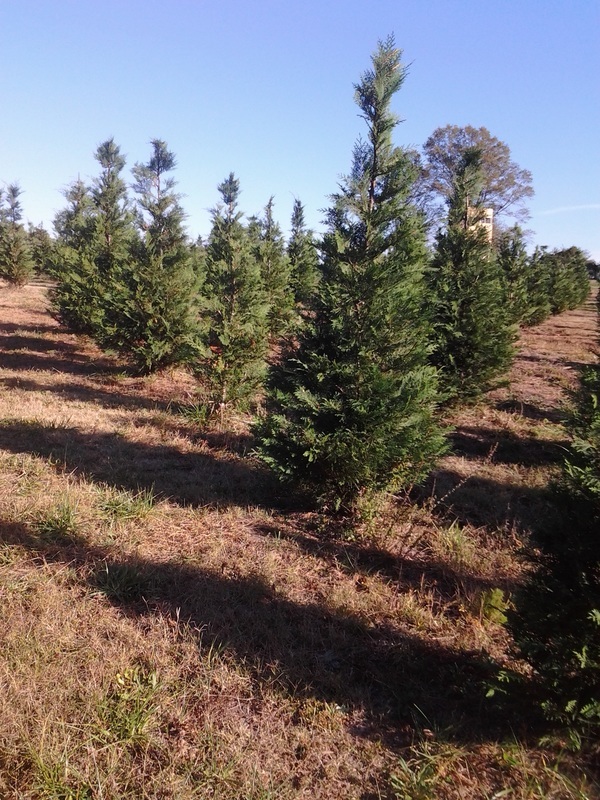 We mostly grow Murray Cypress trees, they are a beautiful green, they do not shed needles because they are cypresses. 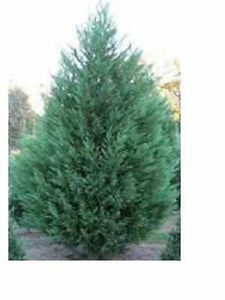 They are a sister to the Leyland Cypress but are a heartier and healthier tree. We also have Carolina Sapphires which is a full tree. 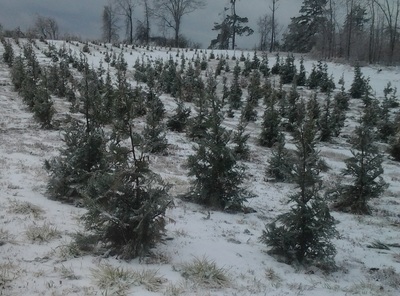 They do not grow as fast as a Murray so they are "chunky and fat" trees. Blue Ice are really cool because once we get a good frost they turn a beautiful frosted white/blue hue and they smell amazing. Fraser firs are of course what we all think a Christmas Tree should look like, that's why they are the number 1 seller in the U.S. Our Fraser firs are brought in from North Carolina because they can't grow down here. The farm we buy them from always provide us with only the best. Come on out and see our beautiful selection of trees! Our handmade wreaths are made from fresh clipping of our trees. You can have your choice of decorated or natural, either way they are gorgeous. Not to mention, they smell amazing. Our Christmas lights display will always be a work in process. We are always coming up with new ideas to make it bigger and better each year. Come out on Saturday nights and enjoy some hot cocoa or hot apple cider while roasting marshmallows over our bon-fire. 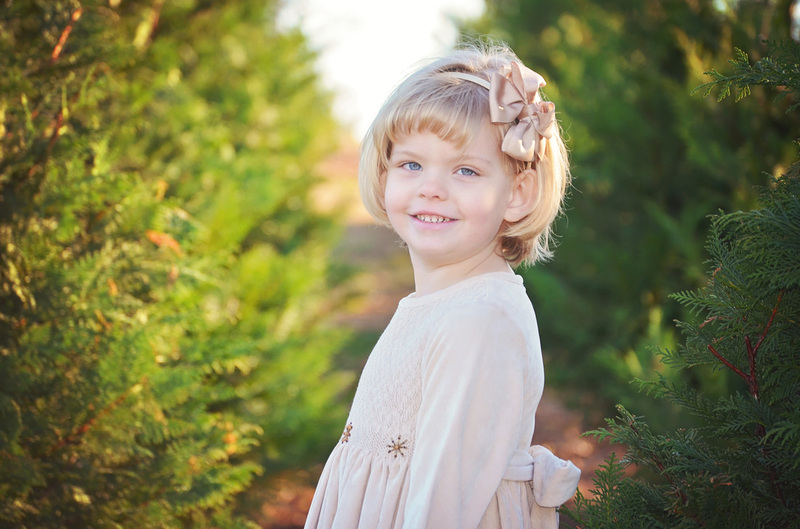 Then hop on a hay ride to see all the lights while listening to Christmas music. 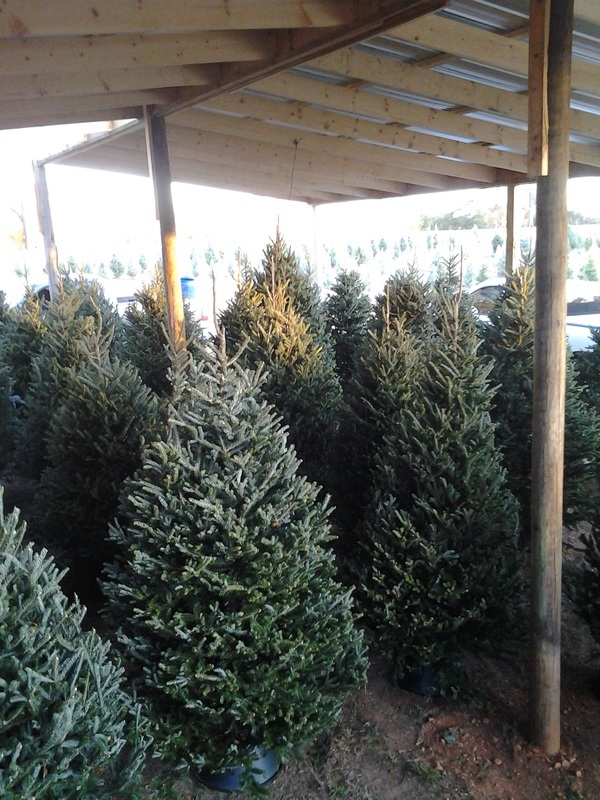 Our trees sale for $9 a foot, plus tax. We love photographers!!! 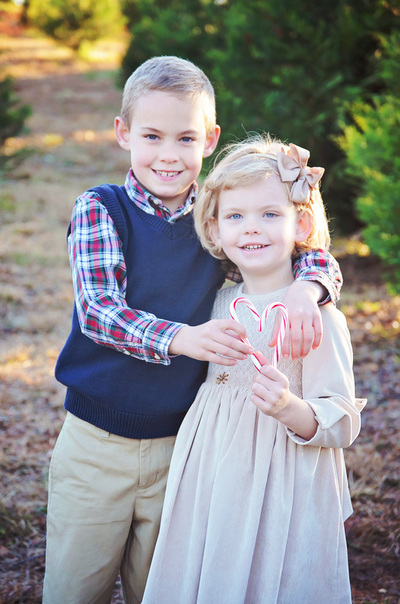 If you would like to schedule Mini Sessions please contact us as soon as possible to schedule your appointment. Session times are filling up fast. Thanksgiving Day 3:00 p.m. - 6:00 p.m.
Monday - Friday 3:00 p.m. - 6:00 p.m.